An unaltered photocopy of your DD-214, NAVPERS, CG active or discharge documentation. 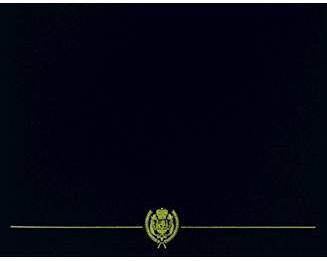 By regulation this Display Recognition is restricted to Honorable Service personnel. 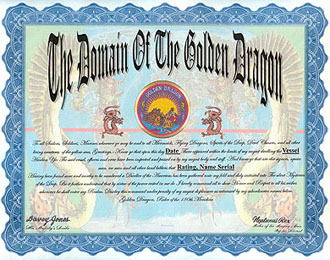 The Domain of the Golden Dragon is authorized to all who cross the International Date Line by military vessel.